OAK-STUDED 2.29 AC in BRIDLEGATE RANCH. Build your custom home nestled in the mature Live Oak trees with sunrise views off the back porch of your future home & sunset views off the front. Bridlegate has it all, beautiful land, Hill Country views amenities including two historic ranch clubhouses w/ entertaining space & overnight facilities for property owners, 2 neighborhood pools, equestrian center & riding trails, tennis courts & private Medina River Park for Bridlegate homeowners. Stunning views to build your custom home in the subdivision of Bridlegate Ranch. Riding trails, 2 HOA Parks, 2 swimming pools, Medina River, Open Fields! JUST the best of everything you would want to be in the finest area of Bandera County. Underground utilities, Paved Roads, High fence with Gated Entrance. Two horses allowed with a dedicated bridle trail for riding, as well as miles of private roads and community maintained arena and facilities. 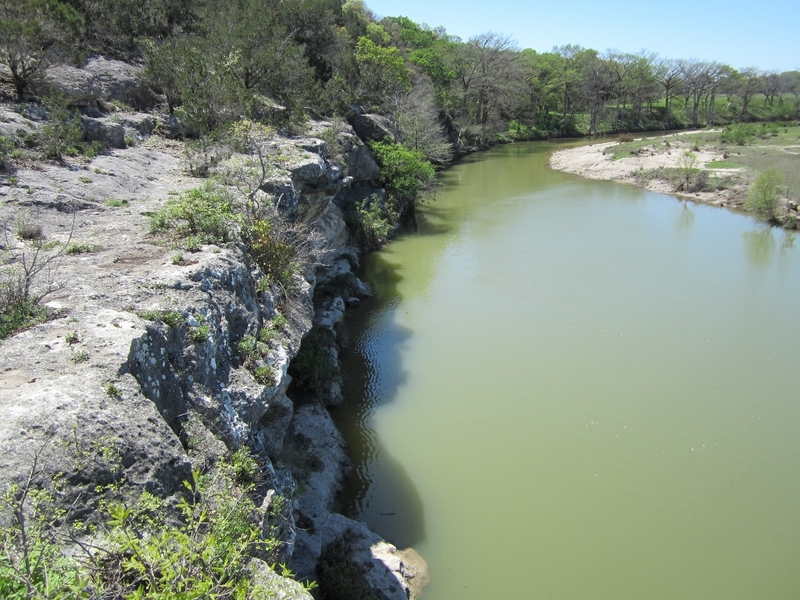 Located only 10 miles form the Hill Country State Park. A Clear slate. Beautiful grass filled 2.42 acre lot with hill country views. No need to worry about Oakwilt or cutting a tree down where you wish to build. There is underground utilities, 2 Swimming Pools, Tennis Courts, Gym, Private entertainment at Clubhouses. 25 Acre +- River Park, Riding Trails, Guest Suites, Guest Barn & Arena, Paved Roads, Use your 4 wheeler or golf cart to get around the area. This is in the finest subdivision, community of Bandera County, Bridlegate Ranch.